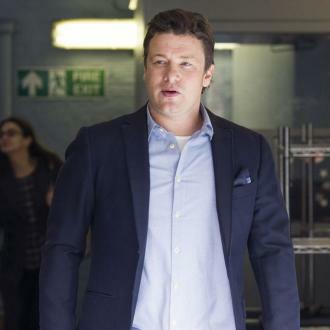 Jamie Oliver is happy to overindulge during the festive period and will return to his ''superfood'' diet in January. 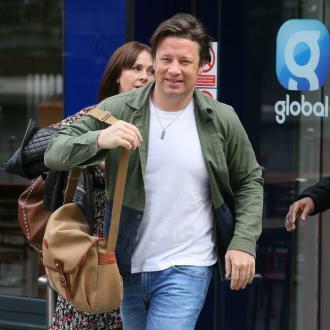 Jamie Oliver knows he'll gain weight this week. 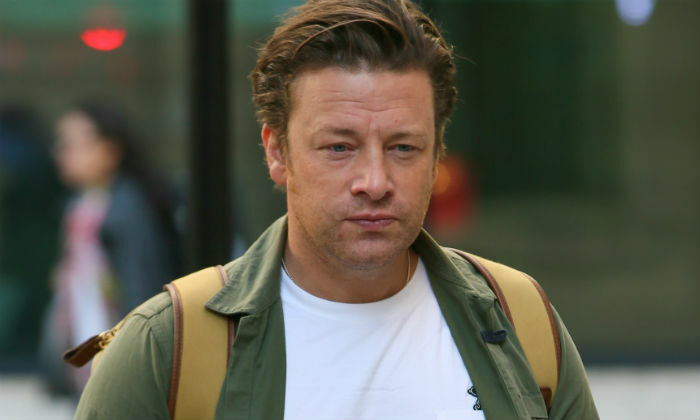 The 41-year-old chef - who has children Poppy, 14, Daisy, 13, Petal, seven, Buddy, six, and River, four months with wife Jools - insists the traditional Christmas dinner is healthier than people think, but he's geared up to overindulge throughout his festive break and will resume his ''superfood'' diet in the new year. He said: ''Christmas dinner is pretty healthy. Roast potatoes are indulgent but lots of other elements, like the veg, are pretty damn good. ''Christmas is the time to let it all hang out. 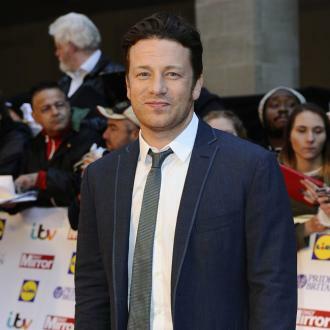 This year, Jamie and his wife only spent Christmas with their kids and the TV star admitted he was ''secretly relieved'' not to have to spend the day cooking up a huge feast for lots of people. He said: ''I was secretly relieved not to have 40 people over for Christmas Day. 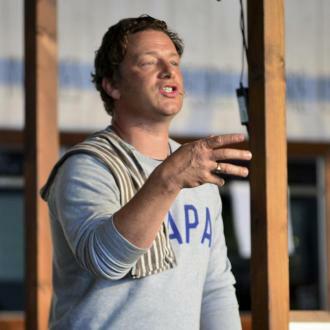 Jamie is happy to accept help when he's making group dinners, and always ensures the tasks he dishes out are appropriate for people's capabilities. He explained in a recent interview: ''In the last four or five years, I've delegated jobs with careful precision. 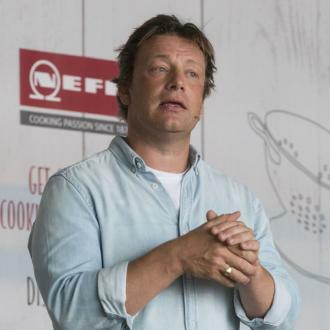 ''If they're terrible cooks, I get them to buy nice cheese or booze and I'll text them the specific brand.